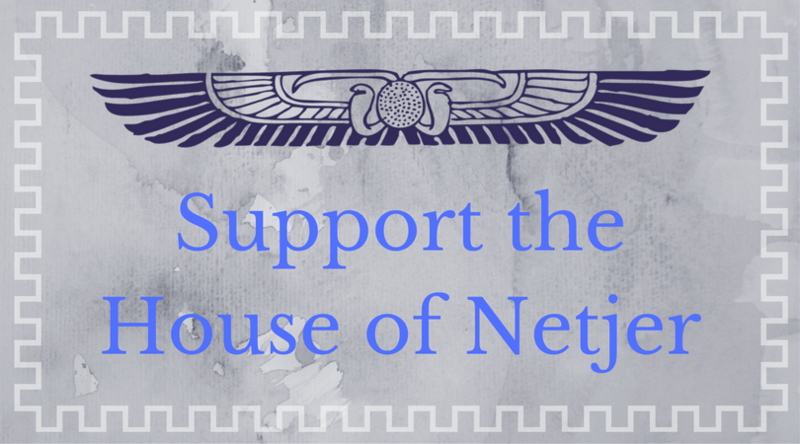 During June, many Pagan bloggers take on the challenge of writing about the ethics and values they believe comprise a significant part of their lives as pagans. The concept of the immoral pagan, propagated by Christians who see themselves as taking a moral high ground, can be overwhelmingly dismissed. Ask any Pagan whether their path provides them with an ethical and/or moral code, and you will get a hugely positive response. I want to focus on the first two points, it will probably touch the last one as well. Discipline in paganism can mean adherence to a daily practice, observance of taboos or oaths, constant work toward self-improvement — any number of things. I am not the most disciplined person, but I value self-discipline highly; I hope that in sharing my meditations on discipline this month I will be able to bring my own actions more in line with where I’d like them to be. 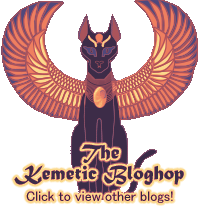 Previous Post Sekhmet’s Myths – A Difficult Story.